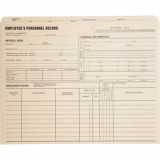 Quality Park Employee's Personnel Record Files - Personnel Record Jackets offer the printed standard form of the employee's personnel record with black ink on front and back. 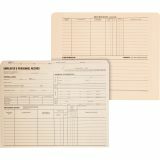 Each jacket front offers a place to fill in general information about the employee, payroll data and employment record including effective dates for each classification and rate of pay. 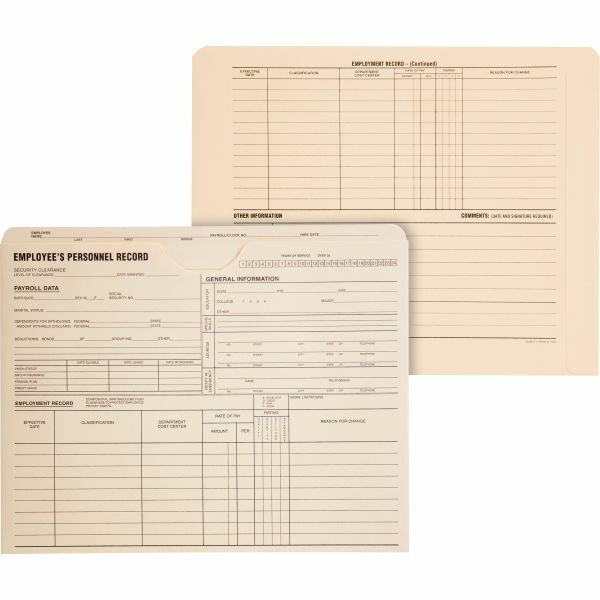 Jackets are made of 11 point quality tag and expand 1-1/2 for bulky records." Size: 9-1/2" x 11-3/4" x 1-1/2"